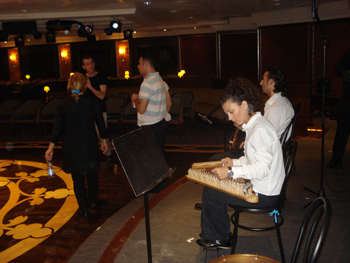 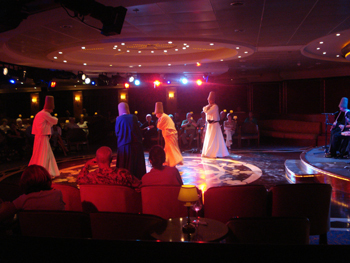 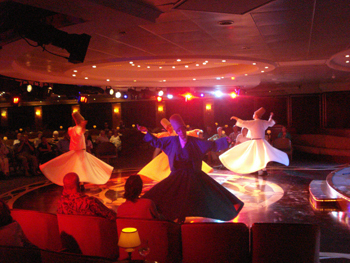 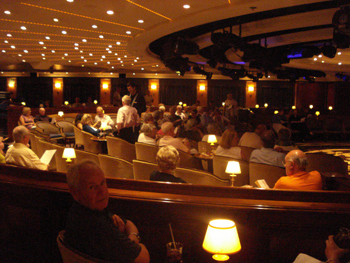 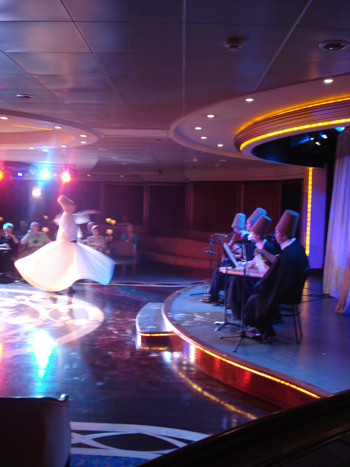 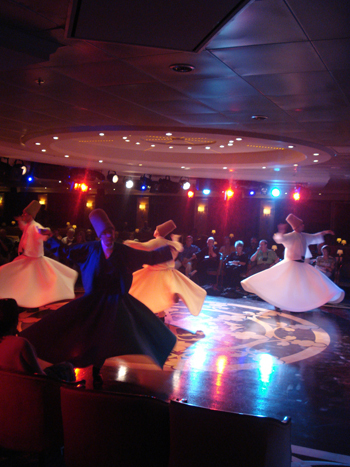 Use the form below to contact tour M-Whirling Dervish Ceremony Organization in Cruise Ship directly. 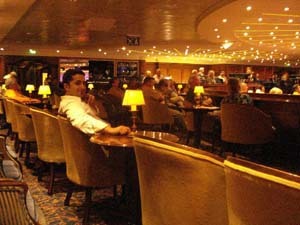 – Hot Meals (lunch and dinner without pork ) for the group. 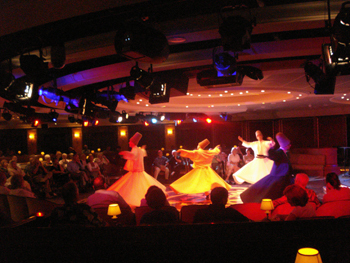 If you have any inquiries about the ceremony for a festival or a special event; Please Send us an E-mail.